Listen to the song and remember the man who conquered the world but could not overcome his drug addiction and depression. Nirvana… As the name, so was the fame. He used to bless his listeners with Nirvana. But, can’t say if he could find it for himself or not. 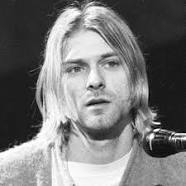 Lead singer and guitarist of rock band Nirvana died today in 1994. His body was found dead at his home three days later. Forensic analysis determined that he had committed suicide on 5 April 1994. 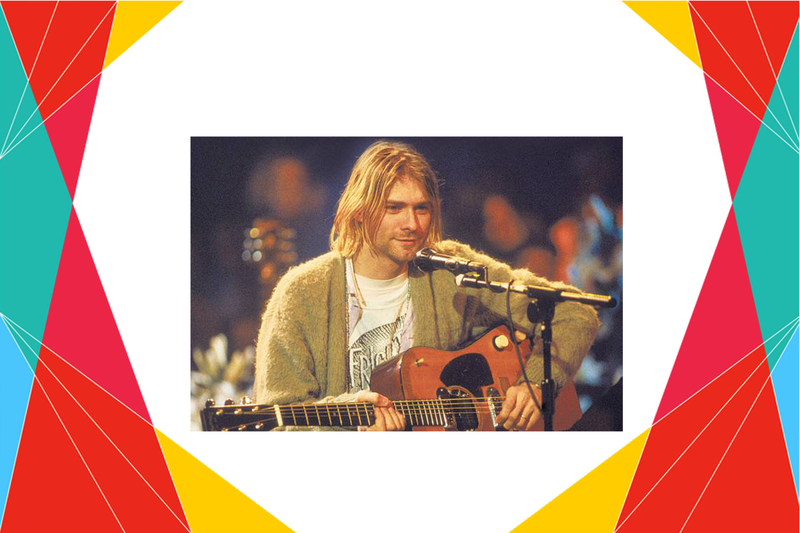 Kurt cobain was just 4 when he started playing guitar and gave a completely different meaning to alternative music. His album ‘Never mind is counted among all time classic albums. His friends never believed that he can commit suicide. Although it is true that during last years of his life, he was struggling with his public image, his personal life, drug addiction, chronic health problems and depression. People who know him say that he had difficulties in managing professional and personal pressures. Whatever be the reason, the world lost a gem of music.